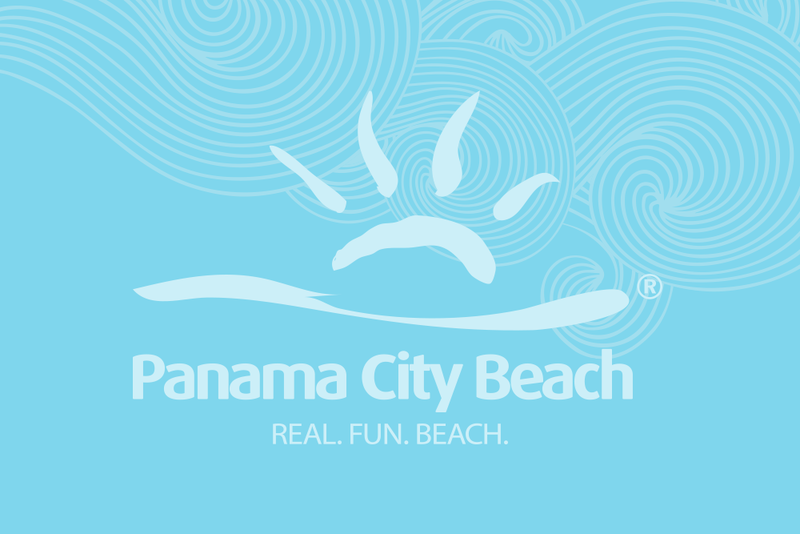 Located between Destin and Panama City, we are a Real Estate Sales and Vacation Rental Company specializing in Gulf-front properties including beach houses, condos and townhomes. We have large homes in Carillon Beach that are perfect for reunions or small houses for that cozy getaway. Ramsgate Harbour, a Gulf front condominium complex is a favorite place to relax and reconnect with family and friends. Pinnacle Port, located on the Gulf and Lake Powell, has every amenity to make your stay a memorable one. Call our office today to let us help you find your perfect vacation! All vacation properties are individually owned and appointed with linens, washers/dryers, TVs/DVD players, and fully equipped kitchens. Many include amenities such as pools, tennis courts, balconies, Jacuzzis, saunas, screened porches, sun decks and fireplaces.